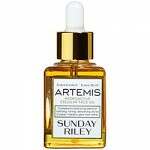 As you guys know, I have dry, flaky skin…so I’m always on the hunt for new moisturizers that can help me with my skin. Well…that and I love trying out new skincare stuff in general, hehe. 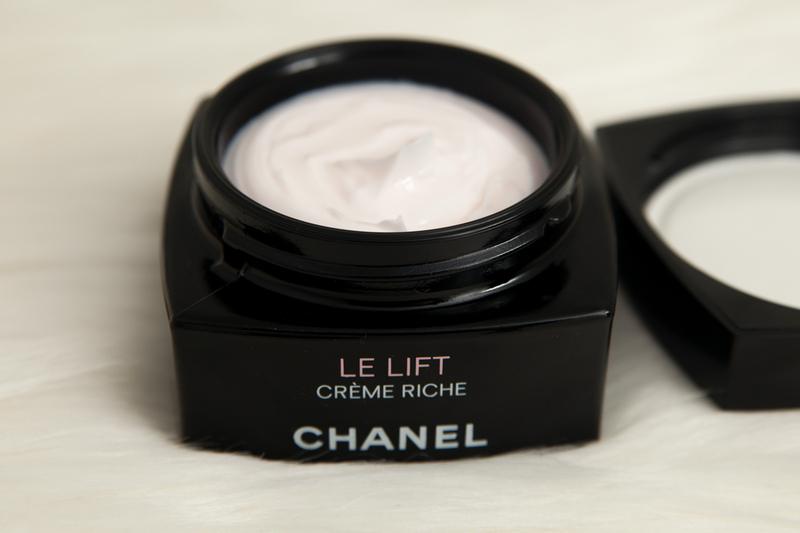 So…after hearing SOO many good things about Chanel Le Lift Creams , I thought I’ll go ahead and give it a shot. 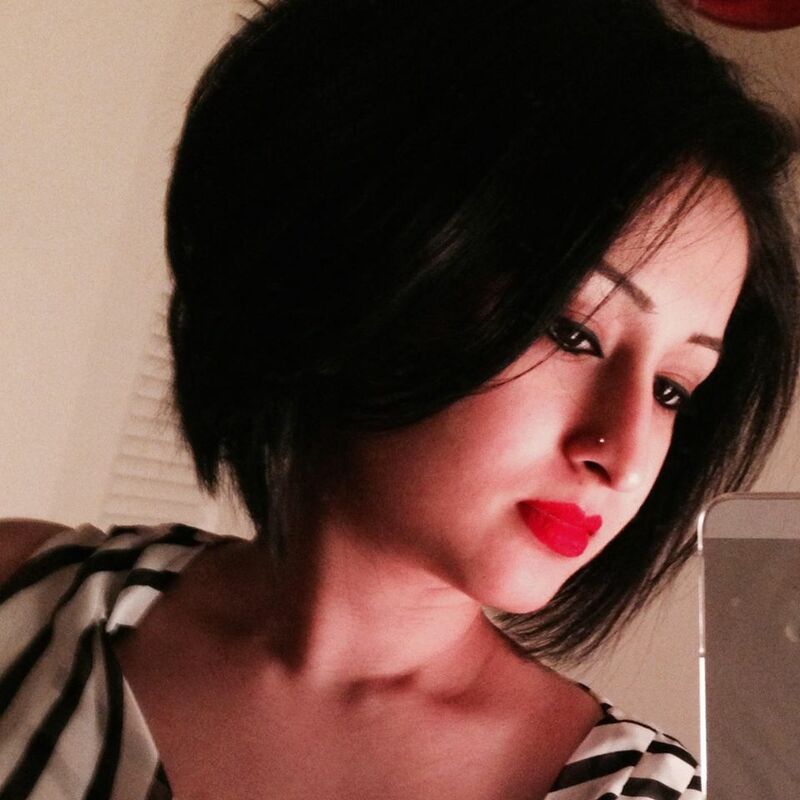 I bought the one I thought would be most suitable for my skin – Creme Riche. Smart skincare customized to each woman’s unique needs. 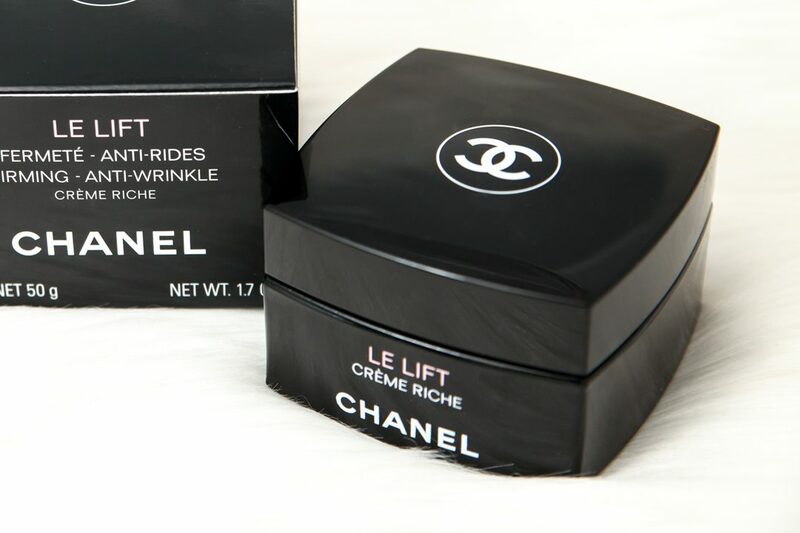 Chanel’s Le Lift line with its nourishing formula features exclusive ingredient 3.5-DA* to deliver targeted anti-aging benefits — for a visibly recontoured, toned and refined complexion. Signs of aging appear at a different pace for each woman. After 12 years of research, Chanel scientists discovered a new approach to address individual aging concerns. Researchers isolated a remarkably potent extract from the Edulis Morning Glory and created a patented compound 50 times more concentrated than the original molecule. 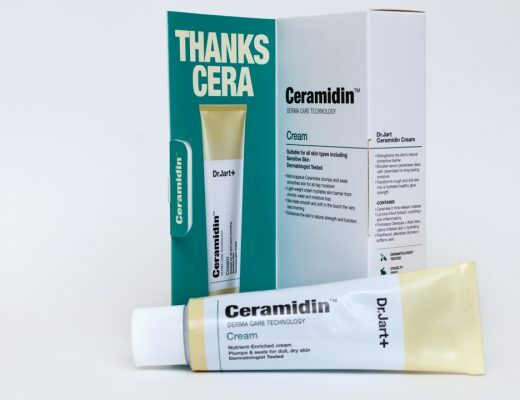 The resulting ingredient, 3.5-DA, intuitively detects and targets individual factors of aging to restore skin to its optimal firmness, while improving tone and suppleness. 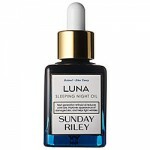 This is a good moisturizing product. To be completely honest, this did not work miracles for me. I’ve heard people on youtube claim “oh I can see my pores disappear” umm…really? lol! 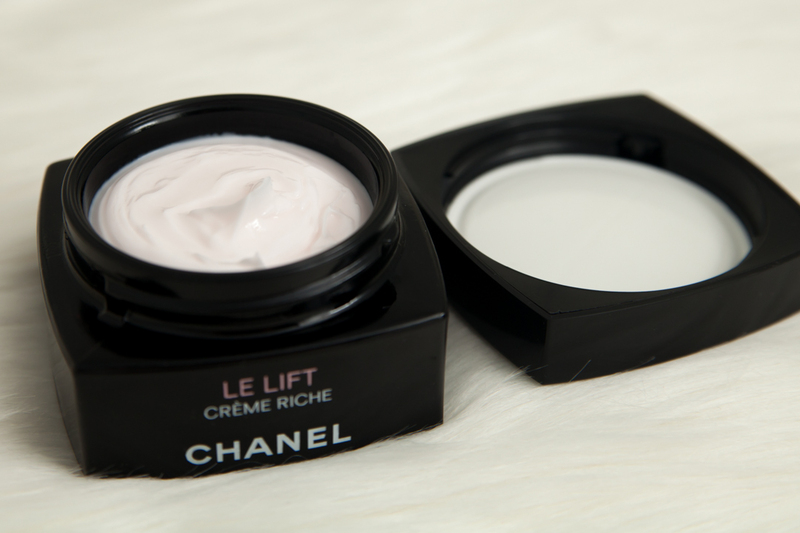 Chanel’s Le Lift Creme Riche did indeed make my skin softer and my skin felt plumped which resulted in visibly smaller-ish pores. 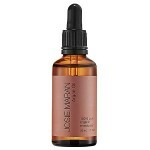 It has also helped me keep my skin moisturized over the dry winter months, but at times I did feel the need to grab my bottle of Argan Oil to layer over it. 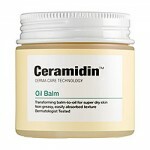 Overall I would say this is a good product for people with moderate dry skin, but not for someone with extreme dry skin. 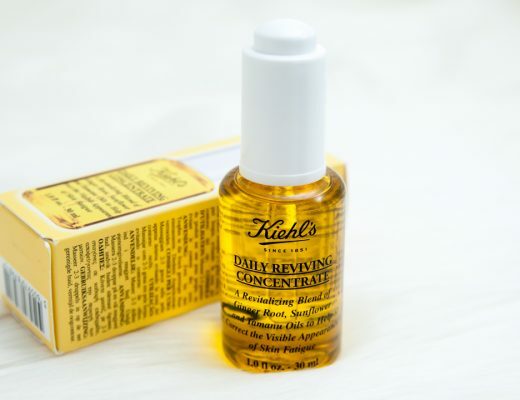 One positive aspect was that it did not irritate my sensitive skin at all. 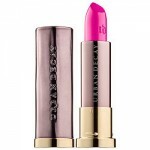 I also have the Creme version from this line, which is more suitable for during the summer months. 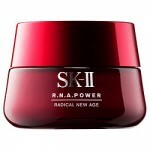 Like I said, it is a good moisturizing product and that’s about it, it did not perform any anti-aging benefits for me. 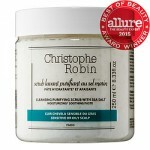 So, the question to ask is, is it really worth spending $165/1.7 oz for a product that is only a good moisturizer? It’s a question you guys have to answer if you guys decide to buy this product. 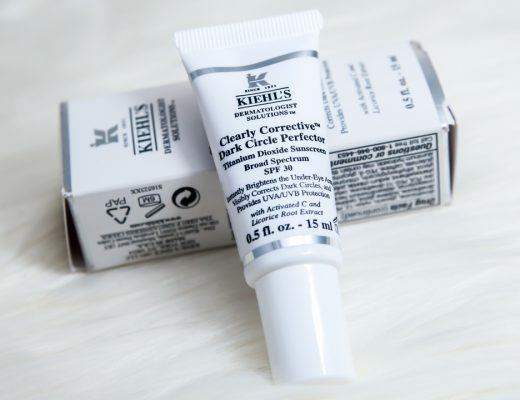 I certainly do not wanna discourage anyone from buying this product, not everyone is the same, and it might actually provide you guys with anti-aging benefits, but it did nothing to my pores and fine lines.